AUSTIN – Governor Greg Abbott today announced that the City of Pearland, having completed the multi-step training and certification process, has been designated a Film Friendly Texas community by the Texas Film Commission, which helps to grow local jobs and local economies by promoting the Lone Star State as the premier destination for film, television, commercial, animation, visual effects and video game production. “I congratulate the City of Pearland on earning the Film Friendly Texas designation,” said Governor Abbott. “Texas has much to offer, and through the Film Friendly Texas training and certification process, communities large and small are readied to help match local businesses with production-related needs, creating jobs for Texas-based crew members and local residents as well as spurring on-site spending at local small businesses. And I am proud of all that the Texas Film Commission has accomplished in helping communities like Pearland to grow their local economy." 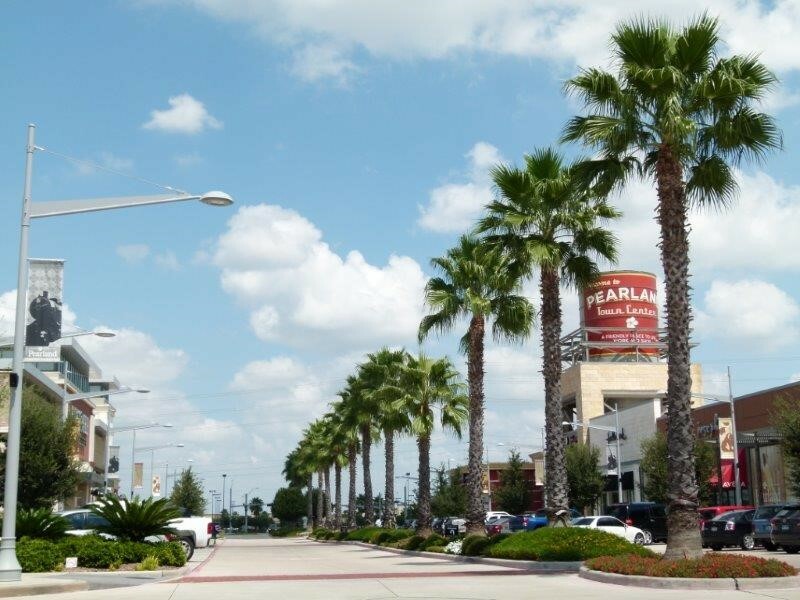 The City of Pearland joins more than 120 Film Friendly Texas communities that receive ongoing training and guidance from the Texas Film Commission on media industry standards, best practices and how to effectively accommodate on-location filming activity in their community. The Texas Film Commission in the Office of the Governor’s Economic Development and Tourism Division has attracted $1.39 billion in local spending and created more than 153,000 production jobs across the state from 2007 through 2017.